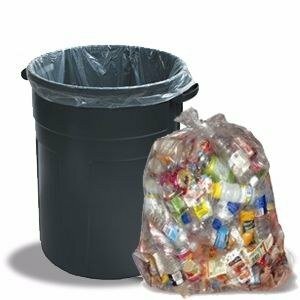 What Kind Of Trash Bag Are You Based On Your Zodiac Sign? 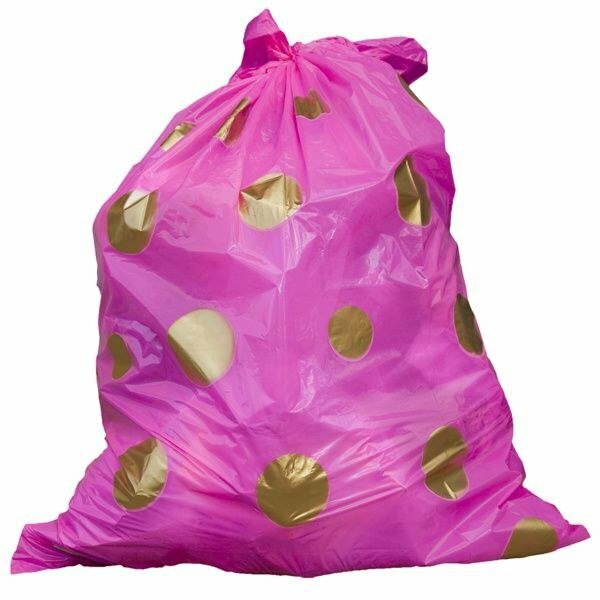 You're a Millennial Pink Trash Bag. 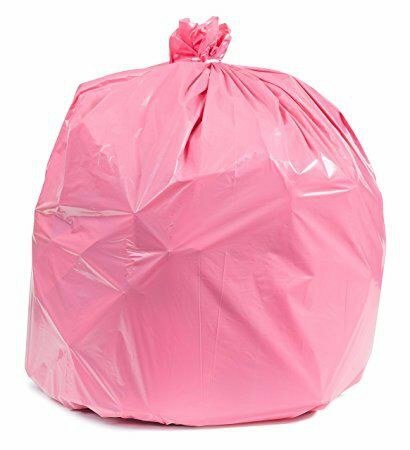 You're actually a Clear Trash Bag but always paint yourself Pink, so everyone thinks you're a kind-hearted person when you're actually self-absorbed and ruin things for yourself because of that. 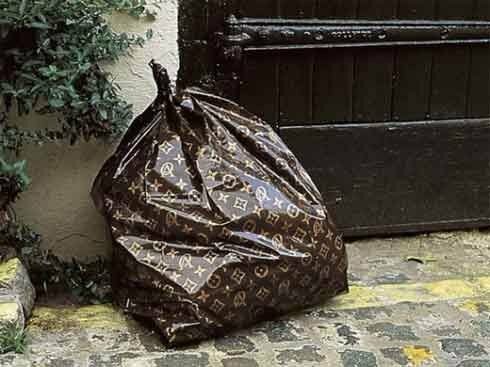 You're a Designer Trash Bag. While you weren't able to reach the same fame as Gemini, you were still able to make it far on your own. You always try your best to remind everyone that they can achieve there dream as long as they work hard. You're someone everyone can look up to for guidance and support. You're a Classic Trash Bag but not the kind that everyone wants. You misused your timeless appearance for your pleasure and became a Snake Trash Bag because of that. No one likes to associate with you anymore as they know you'll just lie about everything to get what you want. 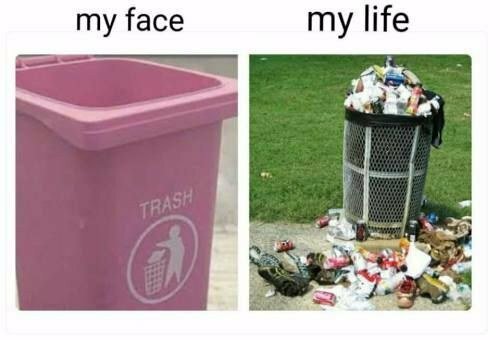 You're a Unique Trash Bag. You want to be your own person and not fit in with the crowd, so you found your own unique style. Everyone is always coming to you for fashion advice, but you'll never give them your secret. 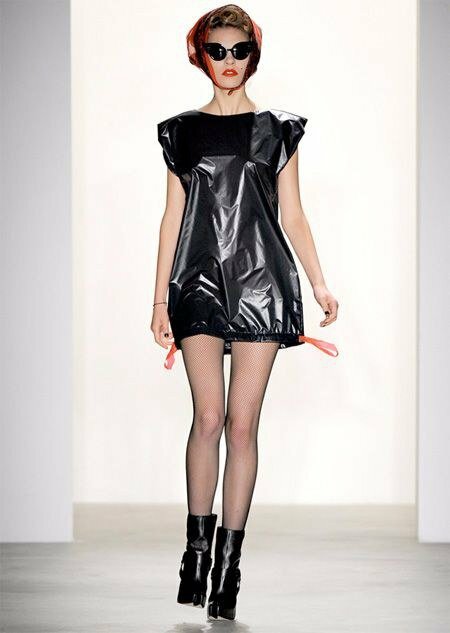 You're no longer a trash bag but instead a Couture Trash Bag. You're not being used to hold trash anymore but instead strutting what you got on the runway. You're the best of the best as you knew that you could be more as long as you tried. 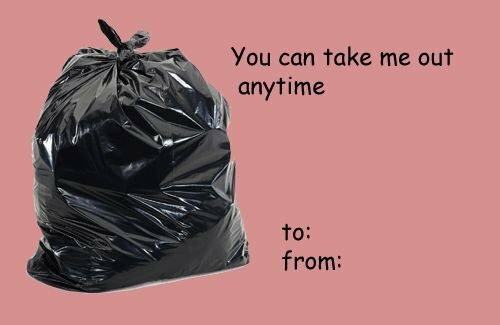 You're a Classic Trash Bag. Everything about you is timeless, and you'll always be beautiful when it comes to looks and personality. Everyone appreciates you in their life and glad to know you'll always be there for them. 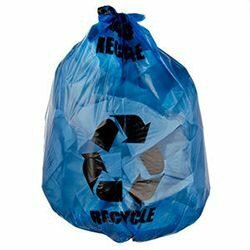 After seeing how many people were treating you like actual trash, you decided to do something about it and become a Recycle Bag. Now everyone treats you differently as you don't take any garbage from anyone anymore. 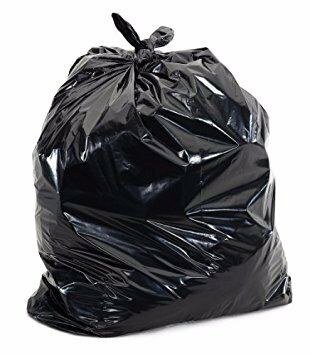 You're a Clear Trash Bag as everyone can see past the fake personality you always try to portray you have and know that you can't be trusted, just like Aries. 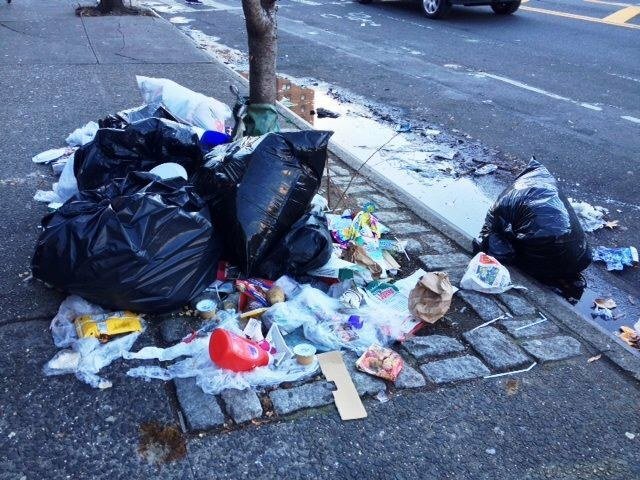 You might be trash, but you know your worth. You always make sure to inform everyone how much better you are and don't care that everyone can see your trashy side. 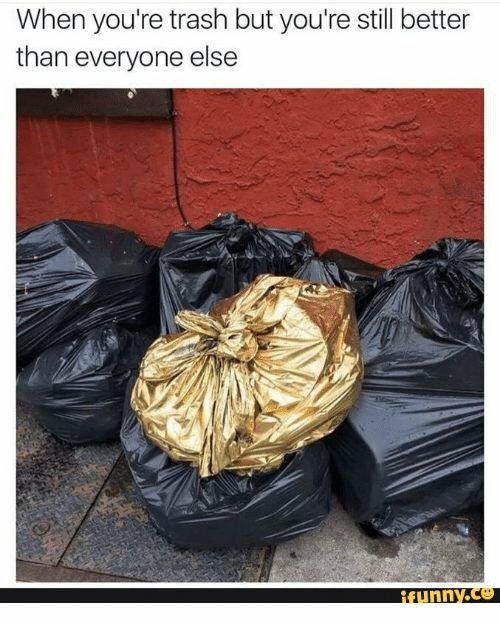 You're a Golden Trash Bag. Whether its Summer, Spring, or Winter, you're always in Spooky Season. 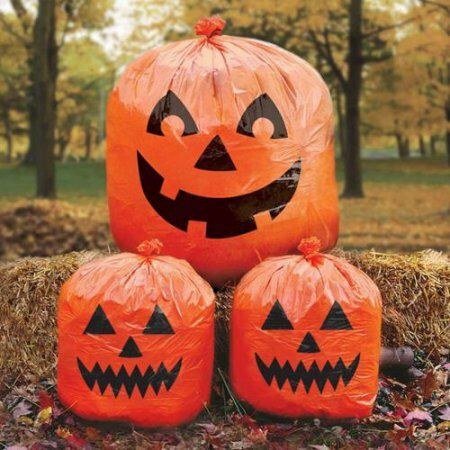 You're always sipping a PSL and talking about how you can't wait to wear your UGGS; this makes you a Pumpkin Trash Bag. You're just literal trash. 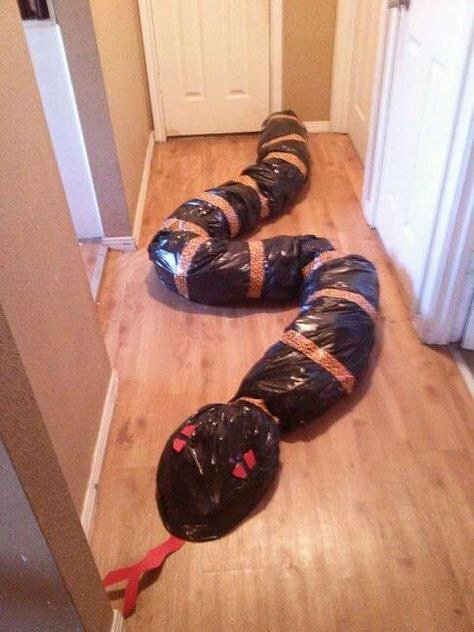 You're no longer a trash bag but just actual garbage. You weren't able to keep your life together and decided that the best option was to give up and disappoint everyone you know. 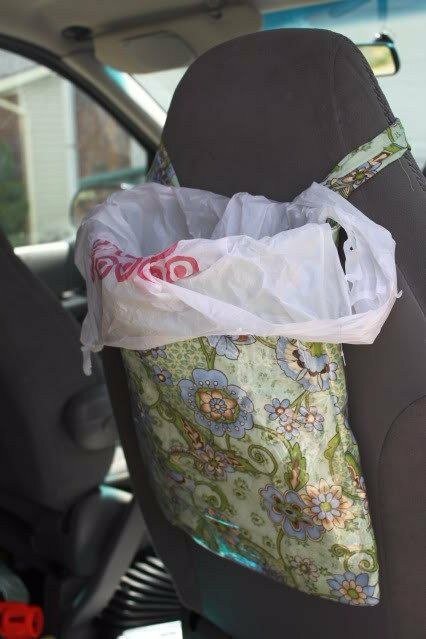 After realizing that you were heading in the same direction as Sagittarius, you decided to join the DIY life and became a Fabric Trash Bag. You spend a majority of your time now scrolling through Pinterest trying to find new things to create to help you not to fall back into your bad habits.